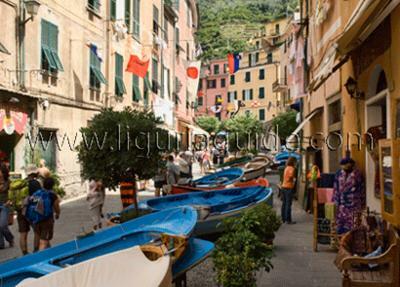 We are coming to Cinque Terre on July 20 and would like to visit Vernazza during this festival. Do you know what will be going on? What time are the festivities? We would appreciate any information you might have on this. 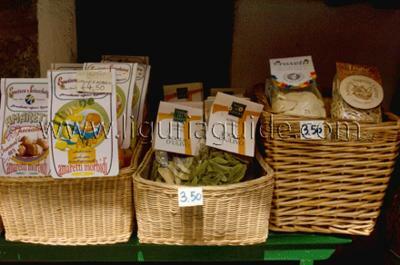 Yes, you are correct that on Jul 20th, Vernazza celebrates its patron's day - the Festa di Santa Margherita di Antiochia. It is a lovely time to visit the village as throughout the day there are stalls offering local produce and specialities which are lining the main street and leading to the main square and the small marina. While in the evening, there is a night procession with the crucifixes starting from the church of Santa Margherita and the evening's celebrations finish with a spectacular fireworks display. 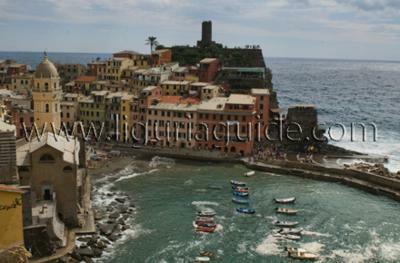 All and all , I'm sure you will have a lovely time in Vernazza on the day.